Start taking classes at CDM Dance and other studios! 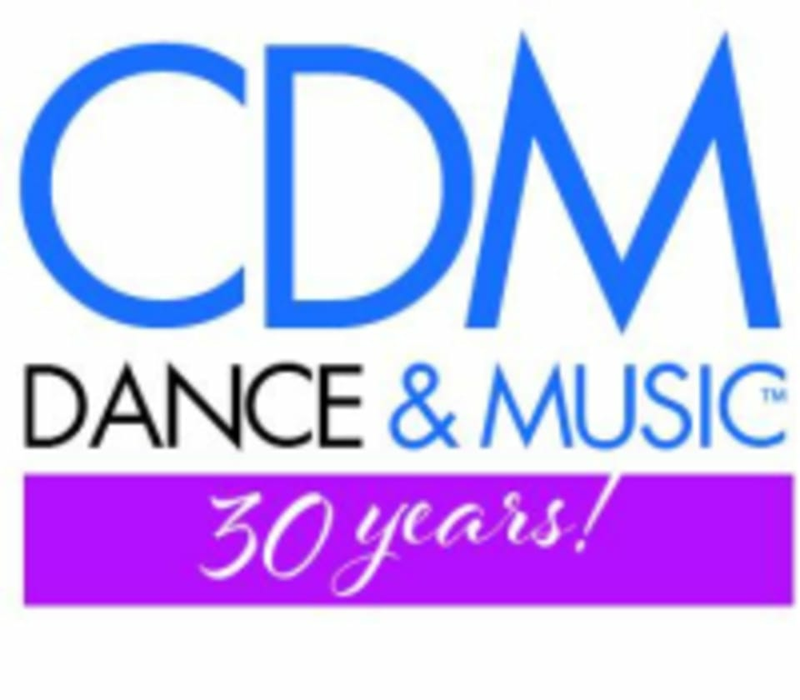 CDM Dance has 20 years of experience professionalism in dance education. Their mission is to deliver quality training in a positive and supportive environment to everyone regardless of age or experience level. Please wear comfortable workout clothing that you can move freely in. If you are attending a Hip Hop class, please wear clean non-marking soled running shoes. For Contemporary wear bare feet, and in ballet wear ballet or jazz shoes or bare feet! CDM Dance is located at 5915 Leslie Street in North York, Ontario. Fun class and great teacher. Love it.